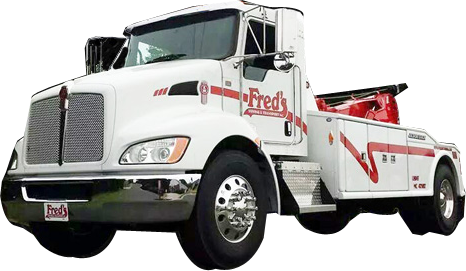 Fred’s Towing and Transport is your first choice for all of your towing needs. With 4 locations to serve you, we’ve got you covered! Please fill out the form below and one of our associates will get right back to you!